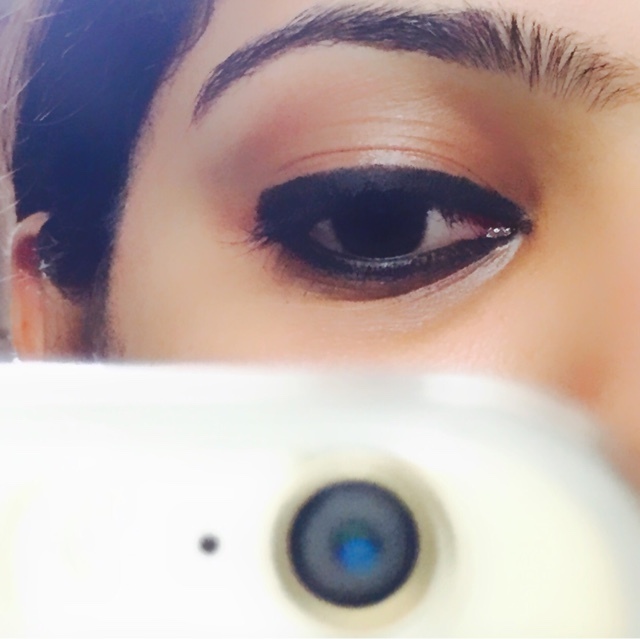 This review is all about the Blush " To highlight my incredible CHEECKBONES "
As we all know that a blush adds charm on our face when applied appropriately, It literally change the look and gives a very elegant appearance. 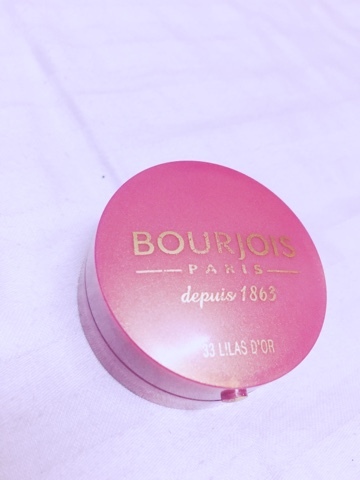 Bourjois blush in 33 LILAS D'OR . 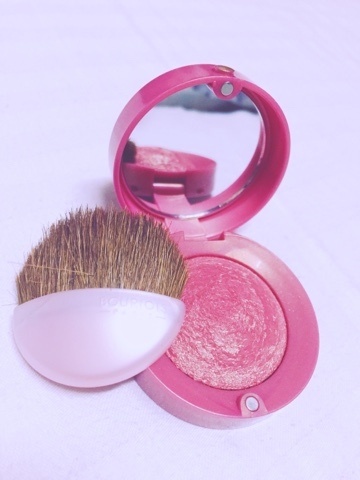 A little round pot blush by bourjois Paris in 33 LILAS D'OR is an amazing product with a cute packaging, super baked texture in pink lilac with golden shimmer blusher . It's really fun to make the apples of the cheeks more prominent and rosy with a natural touch and doesn't look made up at all . Well ! I love natural shades so far this for me a neutral shade like this is always welcomed excitingly. Price : INR 710 for 2.5 gm. 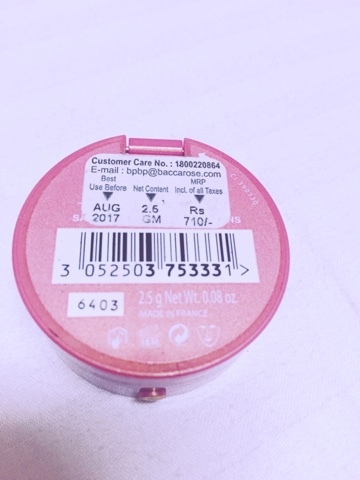 I got it from a beauty store for 710 INR where as If you buy it online it is available for more than 1000 INR on different sites. 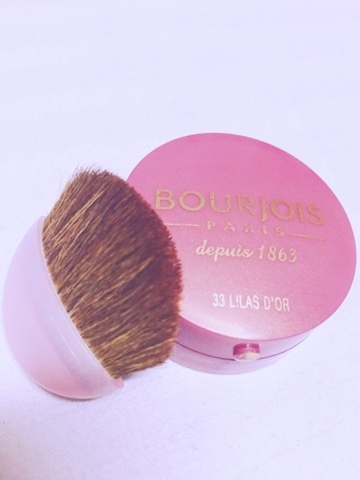 Bourjois blush in 33 LILAS D'OR is easy to apply and blends flawlessly on the cheeks . 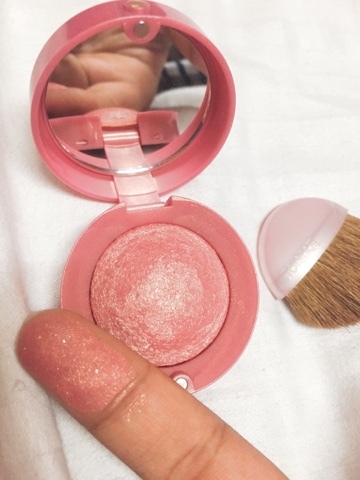 I wear it when I'm heading to a party or any meeting or just a day out with my girlfriends it doesn't look made up, it's a very light baked peachy pink shade with lot of shimmer particles . 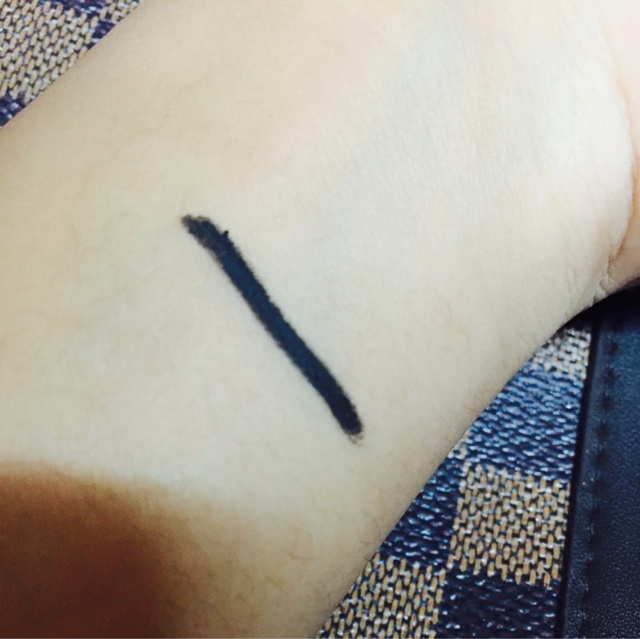 It's not very long lasting though lasts for 2-3 hours effortlessly and gives a nice natural pinky tinge on the cheeks . It has a light fragrance which is kinda sweet and wearable . 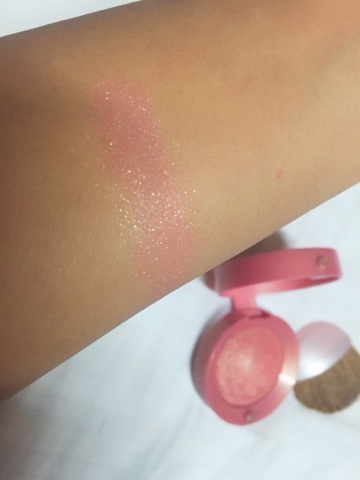 But if you want a blush that really pigments in one application you should not go for this because it is not very pigmented and you need to apply it 2-3 times and then there'll be a nice shimmery pink tinge. It's worth it ! I'm gonna try a blusher from oriflame soon and looking forward for some more peaches,pinks and oranges . The names says it all MAC RETRO MATTE RUBY WOO LIPSTICK. 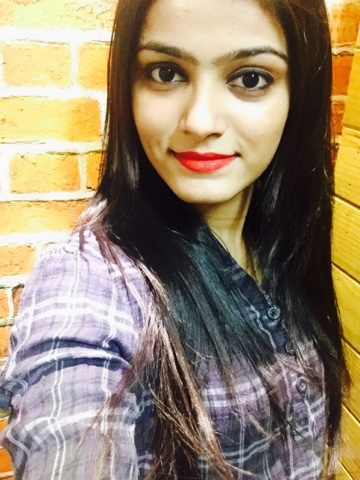 It is not easy to find that perfect red lipstick There are several factors that has to be considered like the skintone, lip colours lasting power , finish and of course the price . But keeping all these factors in mind I got my perfect Red Lipstick two years ago and I'm still loving it . 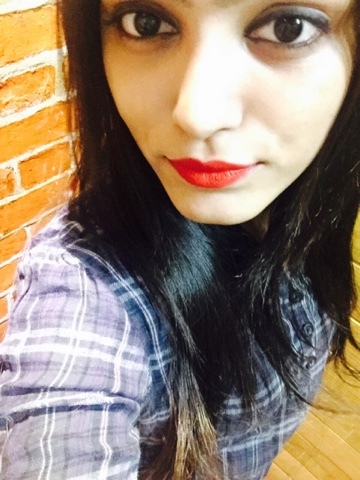 Its the fourth time I had bought this lipstick . 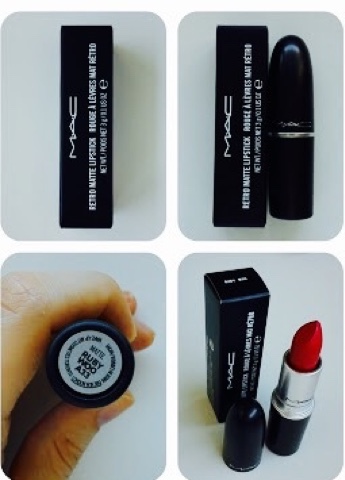 MAC RUBY WOO as described by MAC's website, is a very matte and vivid blue-red. 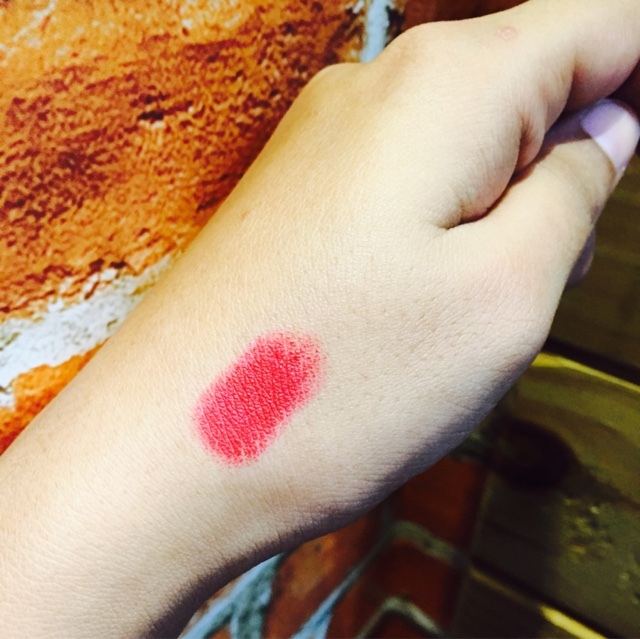 It's the most perfect matte retro red that even the celebrities like Rihanna, Kate winslet,Julia Roberts, Jessica Alba , Charlize Theron reccomends this lipstick! • It is a perfect red color with blue undertones. • when it come to lippies im a matte lover I do not like glossy finish. Ruby woo being so matte makes me crazy for it. • It literally last for hours. Does not fade easily and leaves a nice tint on the lip. • It compliments almost every skintone. • There's nothing much that I don't like about this lipstick. It's just that it's too drying. If your lips has fine lines and cracks, expect that they'll be emphasised more . Before applying Mac Ruby Woo, make sure you exfoliate and moisturise your lips well . Price Rs - 295 now (initially 340) for 0.28 gm. (That might be a drawback as you won't get to know how much quantity is left inside). The body is glossy black with the silver printing on it . The texture is really very creamy and soft . 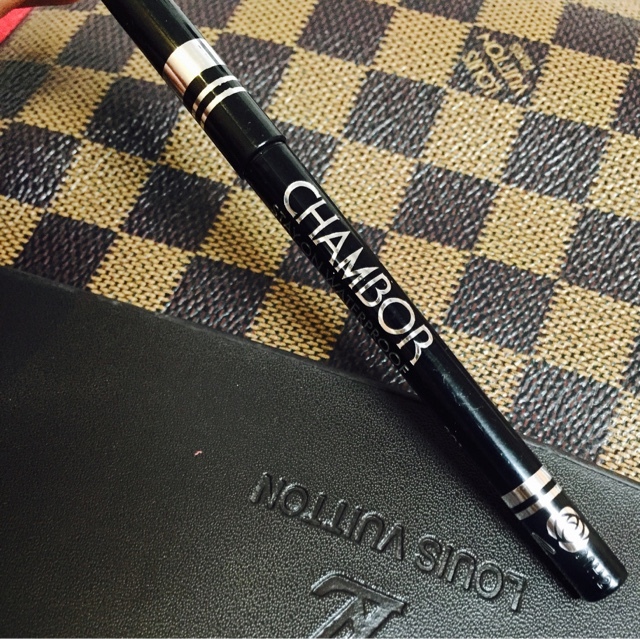 It's long lasting, waterproof and helps the makeup to stay on for longer without smudging. It gives a perfect look in simply one stroke . Well! 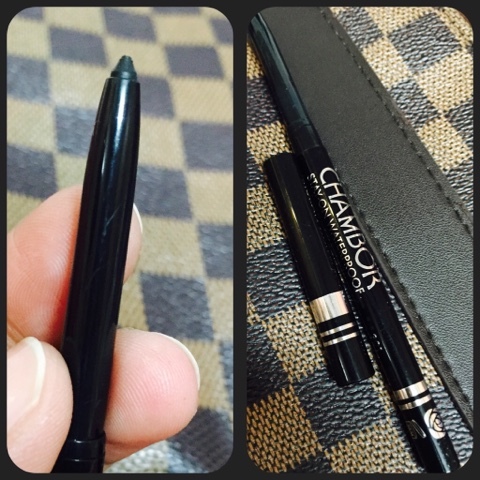 Eyeliner is something that Is a must for me and I have tried many liners from different brands (bobbibrown,Mac,Lakme,inglot,maybelline,bourjois,nyx,loreal) but among those my most favourite is this one from chambor . 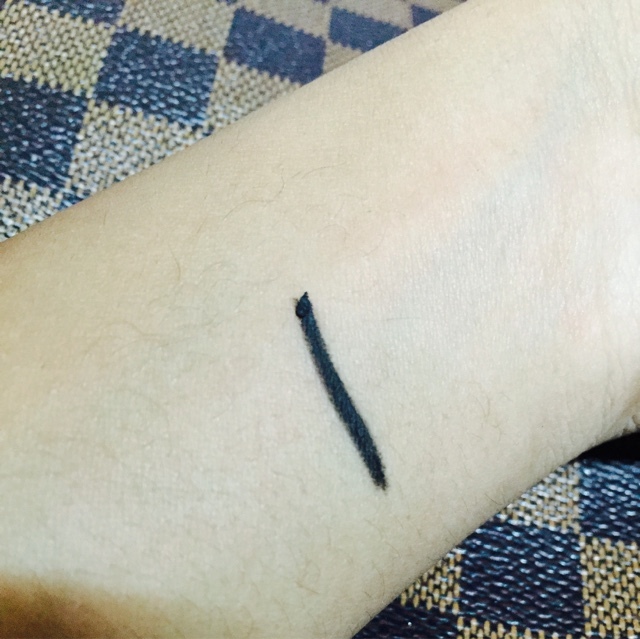 I wear this daily on both upper lash line and waterline and trust me it look amazing , a perfect waterproof, smudge proof liner with great pigmentation and stays up to 8-10 hours and can be removed easily with any makeup remover , baby oil or cleansing milk . 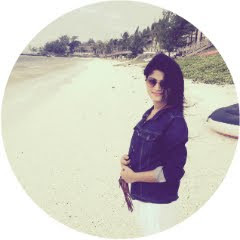 In short , I just love it !